Used with 2" of 2-1/4" belts. 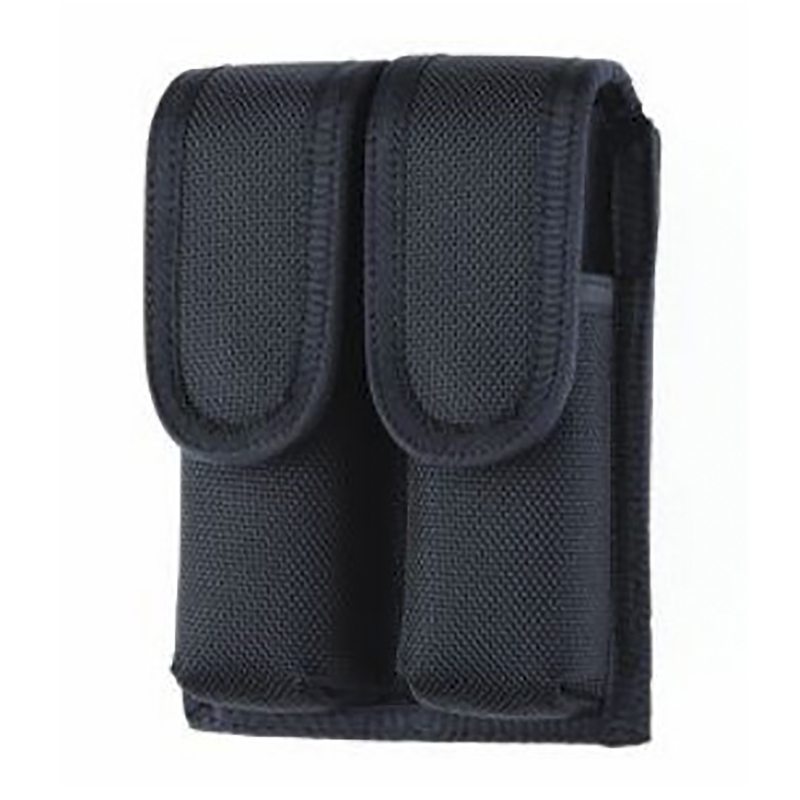 Dual fastening belt slide system utilizes both snap and Velcro. hook and loop belt attachment. Made with ballistic nylon and heat molded.